Image Supply Source, Inc. 103 Norris St. Buffalo, NY 14207 USA Phone: (716) 418-7550 email: office@imagesupplysource.com Web: www.imagesupplysource.com Harbor Sales Company Inc 1000 Harbor Cour t, Sudlersville, M D 21668, USA Phone: (800) 345-1712 email: purchasing@harborsales.net Web: www.harborsales.net Metamark for Wraps MetaWrap MD-X is our next-generation wrapping film. It prints brilliantly. It's compliant and easy to apply. MD-X makes wraps more attractive for your customers, and more profitable for you. Metamark for Windows Metamark Etch Effect window films are easy to cut, effortless to weed and simple to apply. They're print receptive too. So you can deliver ambience enhancing effects to your customers. 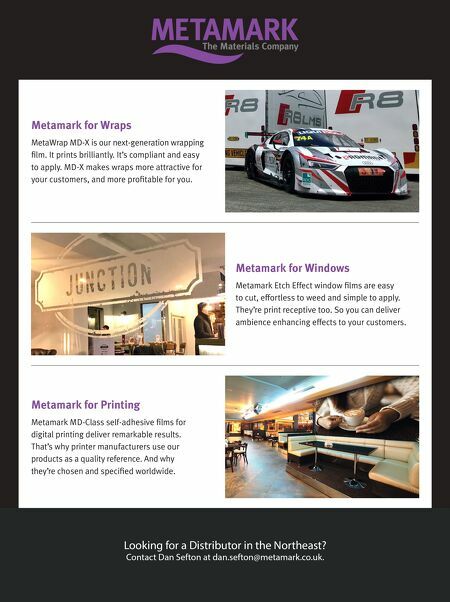 Metamark for Printing Metamark MD-Class self-adhesive films for digital printing deliver remarkable results. 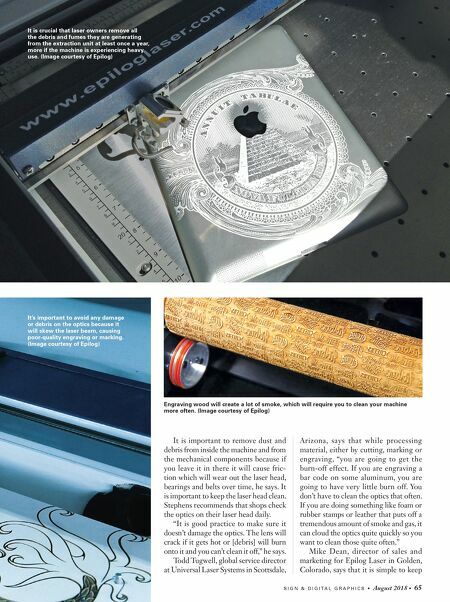 That's why printer manufacturers use our products as a quality reference. And why they're chosen and specified worldwide. Looking for a Distributor in the Northeast? Contact Dan Sefton at dan.sefton@metamark.co.uk.